Does Stefflon Don know Cardi B? 4. Does Stefflon Don know Cardi B? 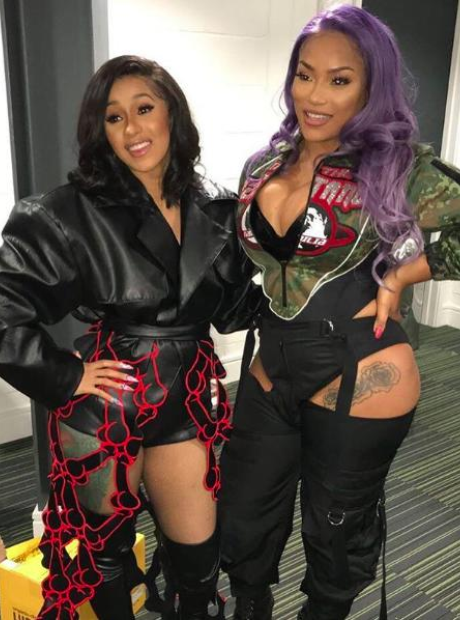 Steff and Cardi met at the MOBO Awards in November 2018, much to the excitement of their fan bases. The pair are yet to release a collaboration, but fans are holding out for a joint song in the future!